These sessions are open to all and run by Worcester Futsal club. Simply turn up and play, shin pads and drink essential. Futsal rewards the same basic technique, skills, and knowledge of the game as the outdoor game. Without a wall as a crunch players must make supporting runs when team mates have the ball. Action is continuous, so players must continue the play instead of stopping and watching. As the action is nonstop, players are able to develop an improved technical understand of Futsal very quickly. The goal and penalty area are a prefect size for narrowing the angle so teams learn to frame the goal to score. The laws of the game of Futsal encourage playing skilfully and punish physical contact fouls. Players enjoy the challenge of playing a fast paced, fun, skill-oriented game that tests your abilities at whatever level, whilst developing all round individual technique. 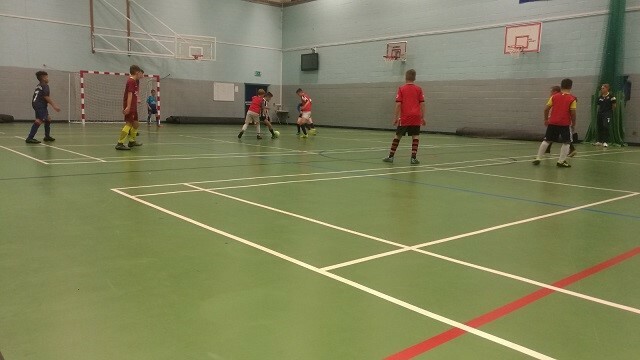 Worcestershire FA has been working with Nunnery Wood Colts FC to help shape the future of Futsal in the county. We would like parents, players and coaches to understand what this format of football is and how Futsal can help players develop as well as the opportunities that are available. 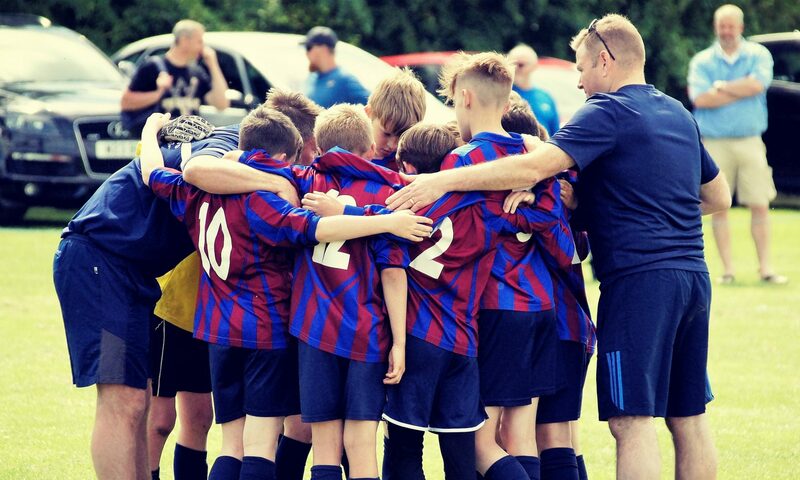 There is also a larger piece of work happening behind the scenes to help increase opportunities with leagues, clubs and schools as well as increasing the availability at indoor facilities. As this format of football is still in its infancy in this county, more information will be released throughout the year. If you would like more information on Futsal, would like to get involved or give feedback on our coaching sessions at Blesseds Schools.